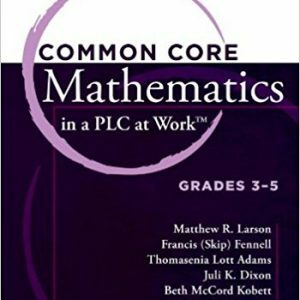 This leader companion to the grade-level teacher guides illustrates how to sustain successful implementation of the CCSS for mathematics. 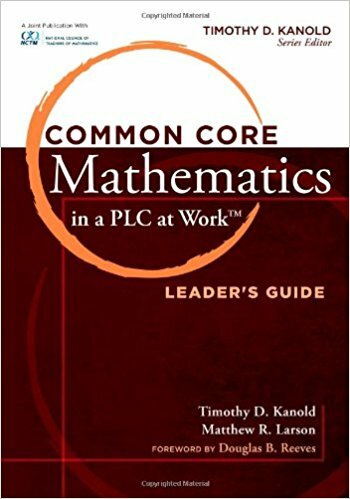 School leaders will discover how to support and focus the work of their collaborative mathematics teams for significant student achievement and improvement. 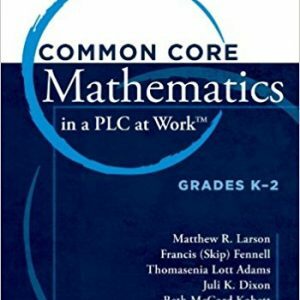 Readers will receive explicit guidance and resources on how to lead and exceed the assessment expectations of the common core. Discover what students should learn and how they should learn it. 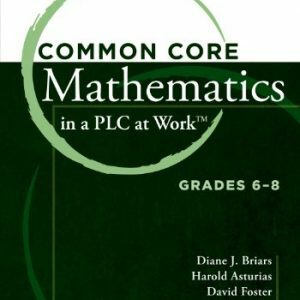 Comprehensive and research-affirmed analysis tools and strategies will help you and your collaborative teams develop and assess student demonstrations of deep conceptual understanding and procedural fluency. 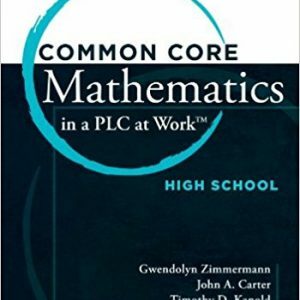 You’ll also learn how fundamental shifts in collaboration, instruction, curriculum, assessment, and intervention can increase college and career readiness in every one of your students.